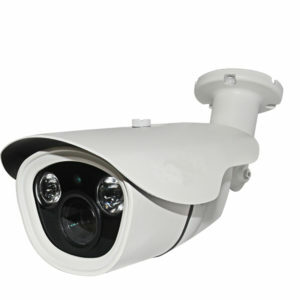 Our company is well known in the industry, engaged in offering a wide range of CCTV Camera Installation Service in Delhi NCR (Gurugram, Noida & Faridabad) to our qualitative customers. KR Solution Group offer Service for Houses, Offices, Shops. 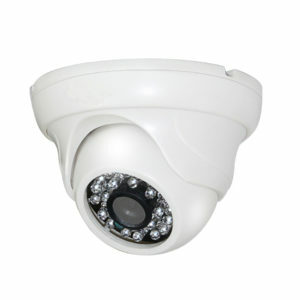 IP CCTV Camera, HD CCTV Camera, Surveillance Camera, Wireless CCTV Camera, Security Cameras, Video Surveillance and Surveillance System. 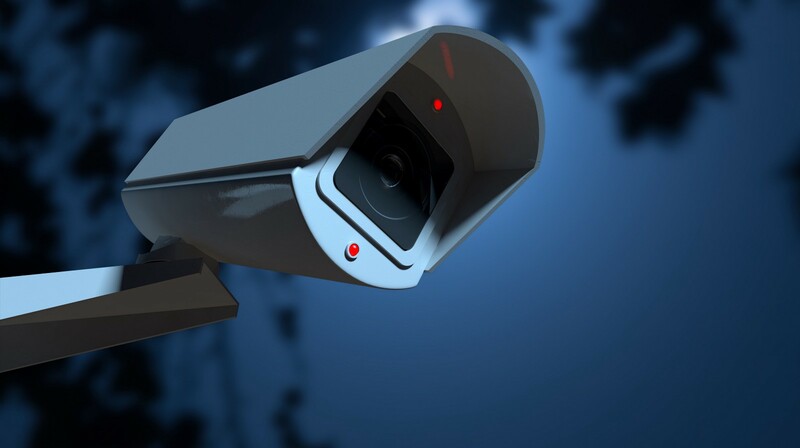 KR Solution Group provides superior security systems project management during implementation and dedicated service management after installation for retail and hospitality companies nationwide. 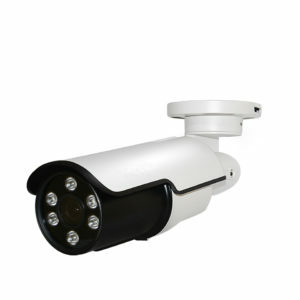 This Company are superior security systems project management during implementation and dedicated service management after installation for retail and hospitality companies nationwide. 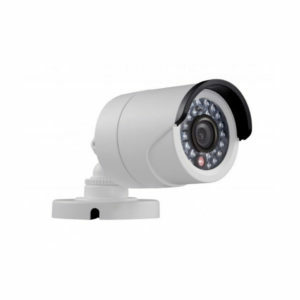 KR Solution Group is trustworthy dealer for CCTV Camera setup, Security Camera Installing Service, HD Night Vision Camera & full security of your home and offices. Copyright@2018 KR Solution Group. All rights reserved.